At the beginning of 2018, the supply of ZTE chips was stopped and everyone was aware of the importance of the chips. Huawei, the current domestic manufacturer, is a representative manufacturer of self-developed chips. In 2017, Xiaomi also officially joined the field of chips, and released its first processor the Surge S1 officially, and Xiaomi 5C was equipped with this processor. This was the beginning of Xiaomi’s entry into the chip manufacturing field. More than a year later, Xiaomi will launch a new self-developed chip. 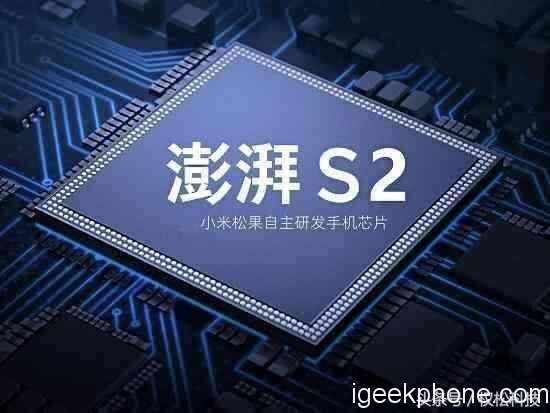 According to the news this year Xiaomi will launch its own first mid-range processor, the performance of successor S1 will be comparable to that of Snapdragon 660. The processor will also be initially launched by Xiaomi 6C. The news about this Smartphone has also been exposed. Next, let’s take a look at this upcoming Mi 6C with us. 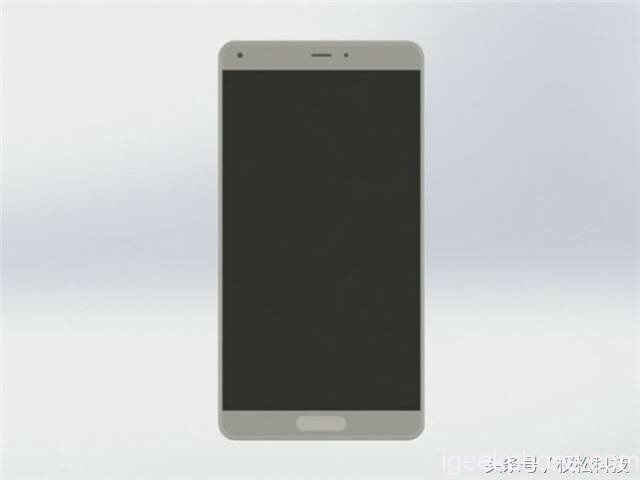 In the aspect of the design of this new phone, according to the rendering of the real terminal obtained by Quansong Technology, the Xiaomi Mi 6C continues to adopt the traditional design scheme. In the front of its design, the Mi 6C uses a non-comprehensive screen design, it’s left and right frame control is relatively good, in its chin, the fingerprint recognition is still retained, and the entire front the proportion of the screen is still relatively good. 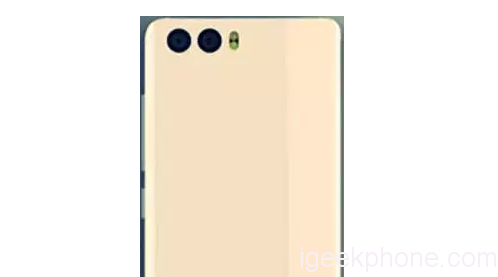 In the back design, this time Xiaomi Mi 6C equipped with a rear dual camera with dual flash, which is horizontally aligned and located in the upper left corner of the fuselage, the entire body back there is no other hole. In the overall design of Mi 6C inherited a lot of Mi 6 design program, it seems to control costs, the new model is still using a 3-stage fuselage, there is still a trace of cheap sense. 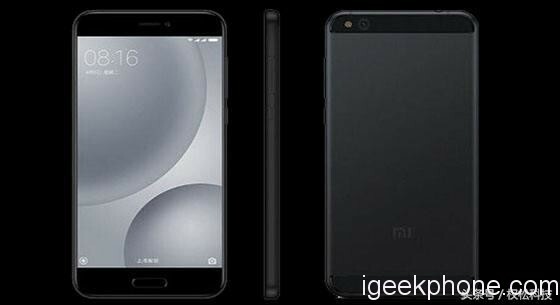 In the term of hardware configuration, the upcoming 6C will be equipped with Xiaomi’s own processor: Surge S2, and the processor has also been exposed, its performance will be on par with Snapdragon 660, so it still looks very good, it will use 4GB + 32GB of memory to start the combination, it will have the largest version of 4GB + 64GB. 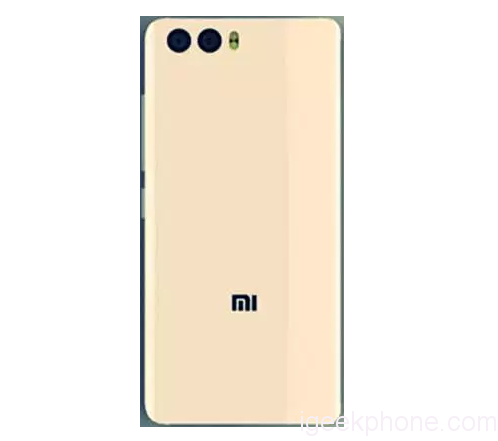 For the Camera section, Xiaomi 6C will use a dual rear 12MP camera, the specific specifications are consistent with the previous Mi 5X, and it will carry a single 12MP camera for selfie, which is the standard configuration of the mid-range device. 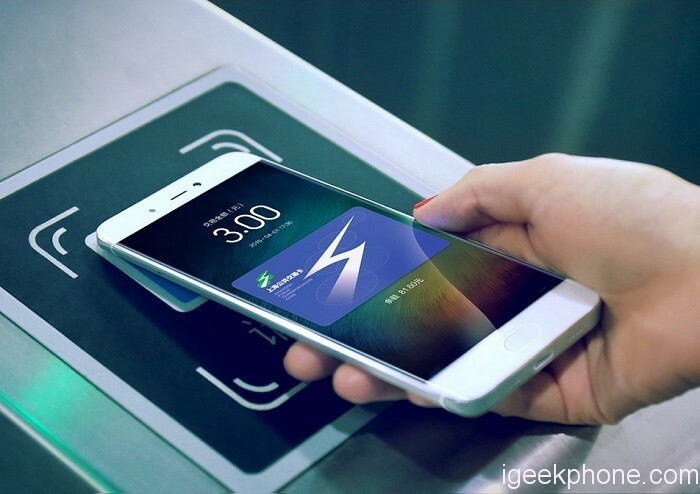 In addition, the Xiaomi 6C will also carry the NFC functionality. According to the news that Quansong Technology has got at the time of the Xiaomi Mi 6C release, this new processor has now officially started shipping, and the Xiaomi 6C is likely to formally arrive next month. The release date has not yet been exposed, but most likely it is June 18. In terms of the price of it, Xiaomi Mi 6C will become the entry-level model for the Xiaomi family, so its price will not be very high. According to the news obtained by Quansong Technology, the starting price of Mi 6C will be 999 yuan ($157).